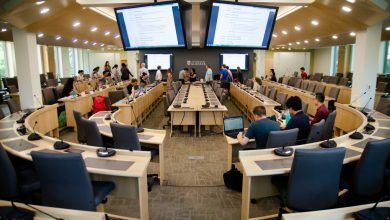 The 2017 Alberta provincial budget was released today, and it contains multiple items that will impact university students. The budget confirmed the tuition freeze for a third consecutive year (2017-18). Ministry of Advanced Education representatives also stated, however, that there will be no backfill funding to cover university budget shortfalls due to inflation. 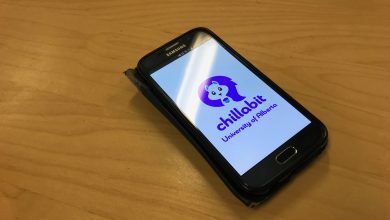 This will result in a $2 to $3 million cut to the University of Alberta’s operating budget, which could result in a cut of 200 faculty or 400 staff. In addition, Budget 2017 renewed mental health funding for post-secondary institutions. 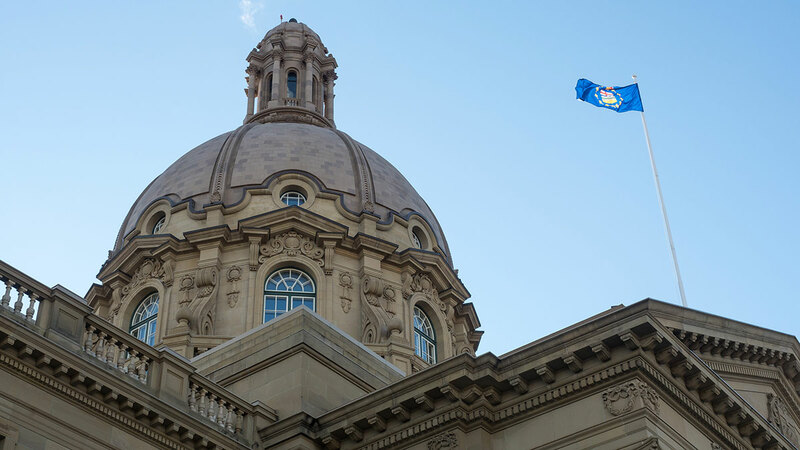 The province granted $3.6 million for Alberta’s post-secondary institutions in last year’s budget, which expires July 31. 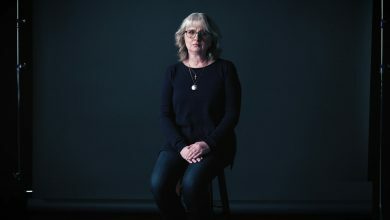 The $3.6 million figure is renewed for this year, but how that money is used will be contingent on the findings of the Mental Health Review Panel. 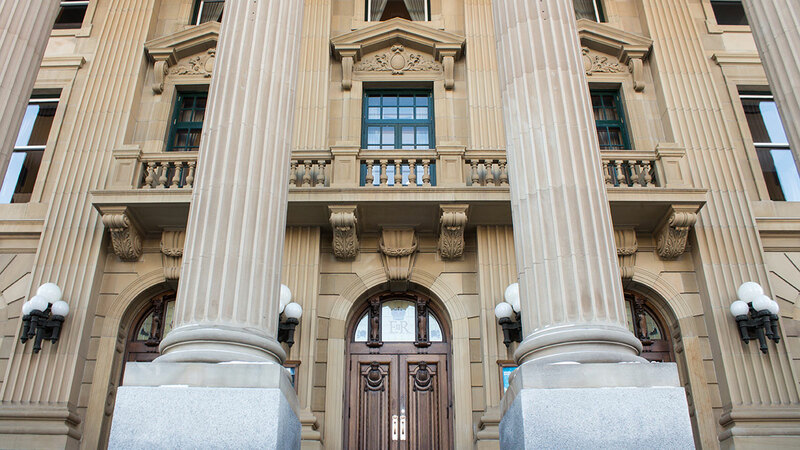 Minister of Finance Joe Ceci touched on mental health funding in his budget address, and said one in five Albertans suffer with mental health issues. 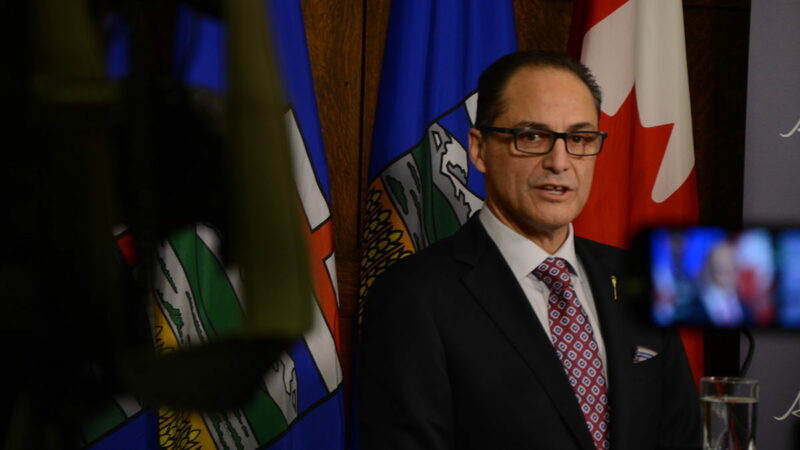 Alberta Finance Minister Joe Ceci addresses the media on Budget day. Regarding infrastructure, $149 million was budgeted for “renewal work in the Dentistry-Pharmacy Building” at the U of A. The budget also included the construction of a third turbine generator for the U of A Heating Plant in the “Unfunded Capital Projects” category, meaning the province recognizes the project was necessary, but did not include it in the budget. More on this story to come.